Kalashnikov has been rebranded as the company, known for making the AK-47 assault rifle, looks to position itself as a “Protector of Peace”. At a glitzy ceremony in Moscow yesterday a suite of new identities was unveiled. 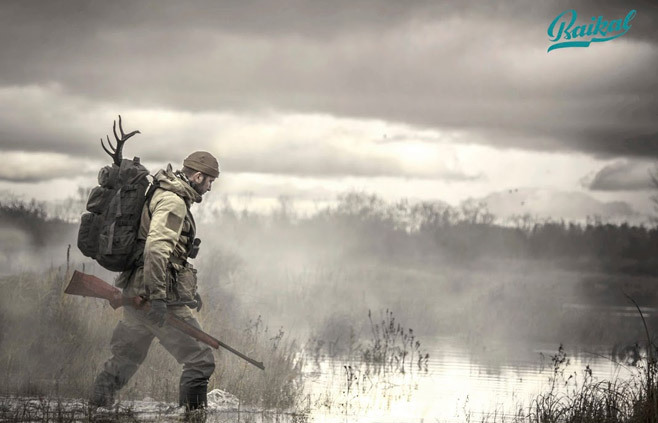 Kalashnikov Concern sits at the top, and encompasses sub brands for combat weapons as well as hunting and recreational or sports guns. 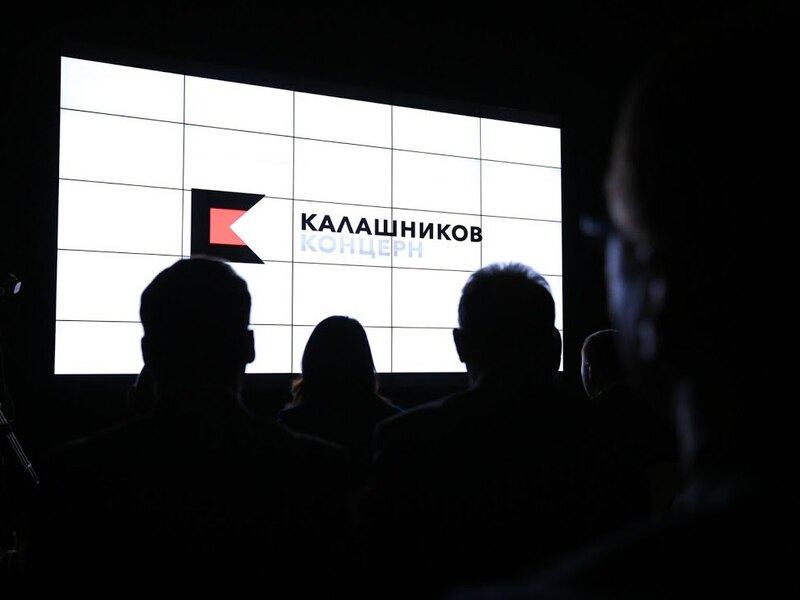 Kalashnikov Concern – which seems to be written as Kalashnikov Group in some cases – has been given a black and red identity featuring a K symbol. This, Kalashnikov says, represents the two “Ks” in the brand – Kalashnikov being one of them and Concern (spelt Koncern in Russian) being the other. It is also, according to Kalashnikov, representative of a bullet shooting out of the barrel of a gun. The black and red colour palette is borrowed from the regional flag of Udmurtia, where manufacturing facilities are located. 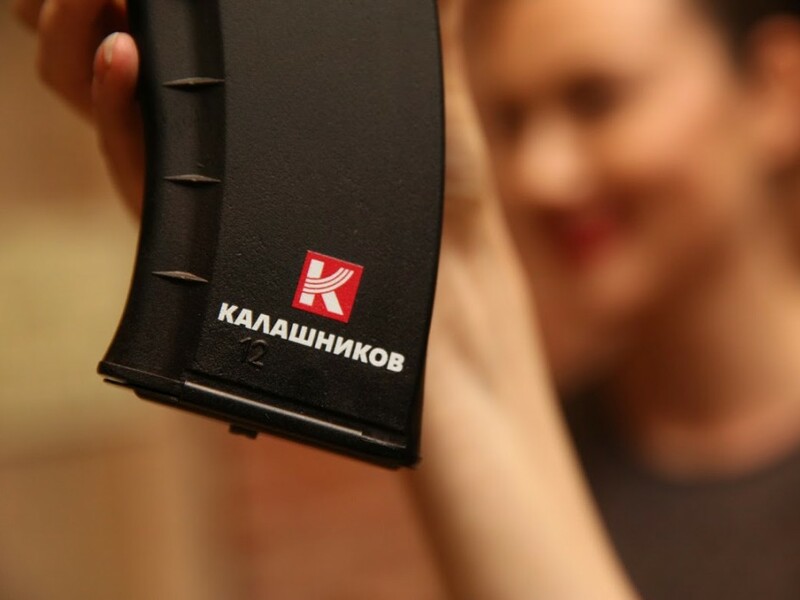 The Kalashnikov combat weapons brand now has a K icon featuring a magazine clip. 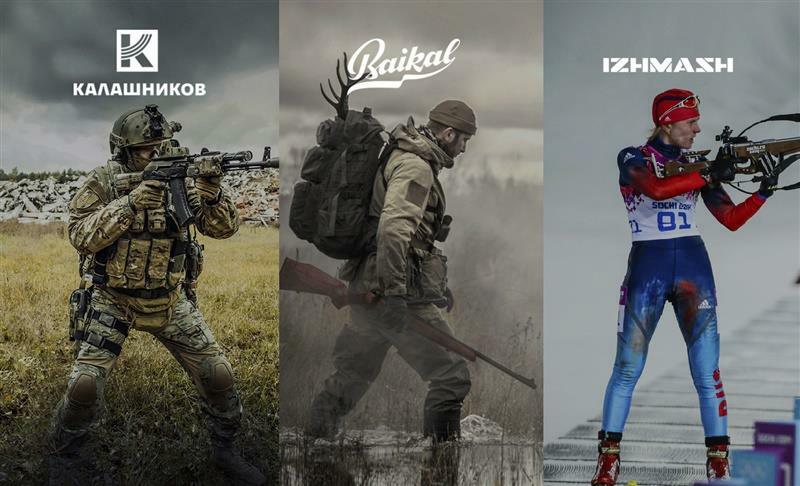 Meanwhile Kalashnikov Concern brings together Baikal hunting rifles and Izhmash “sporting target rifles” as repositioned sub brands. Russian consultancy Apostle Center for Strategic Communications is behind all of the rebranding work. Kalashnikov Concern says that as a company it is looking to use the strapline “Protecting Peace”, a move which it justifies in a statement saying: “The idea is that weapons should help keep the peace, uphold justice, dignity and the right to life. The company also said that it is looking to distance the brand from the associations with its best-selling product, the AK-47, of which around 100 million are thought to have been produced. However Kalashnikov Concern has also fallen victim to trade sanctions imposed by EU countries and by the US in response to Russian foreign policy. The U.S is the biggest global market for civilian weapons and Kalashnikov was due to distribute 200,000 weapons before the deal was tabled because of the trade embargo. Kalasnikov admits that this has also been the impetus for the rebrand and a product development strategy which takes the company up to 2020. 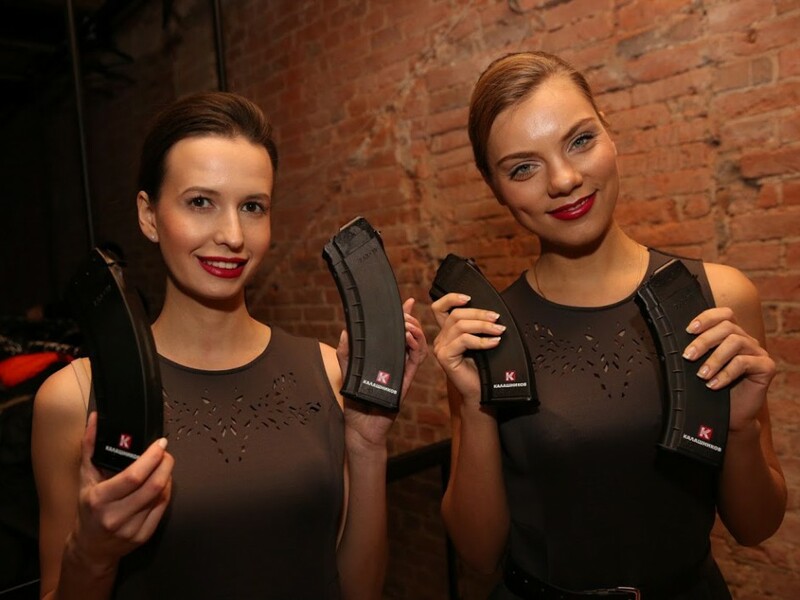 Products will be redesigned, “an international network of dealers” will be invested in and even “a line of apparel and accessories to make civilian products more attractive around the world” will be brought in Kalashnikov says. Apostol Center For Strategic Communications chief executive Tina Kandelaki says: “Kalashnikov is a legendary weapon known around the world. Kalashnikov is one of the national symbols for our country. This is why we implemented the rebranding for the Concern with pride and with the feeling of responsibility. Kalashnikov caused a stir in 2011 when the Design Museum decided to add an Ak-47 to its permanent collection as an exemplar of a design classic. Designed in 1946, it garnered a reputation for being relative reliability and being cheap and easy to produce. It is of course also designed to be a deadly weapon.